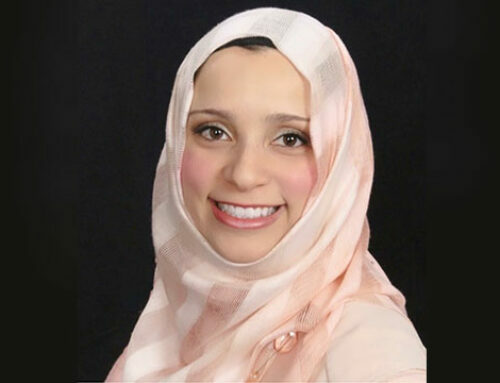 Dr. Ali’s passions center on learning, teaching, and community-service. 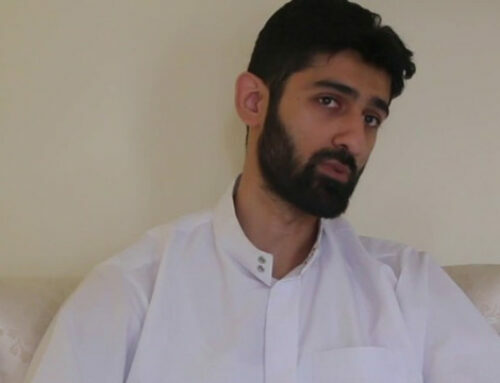 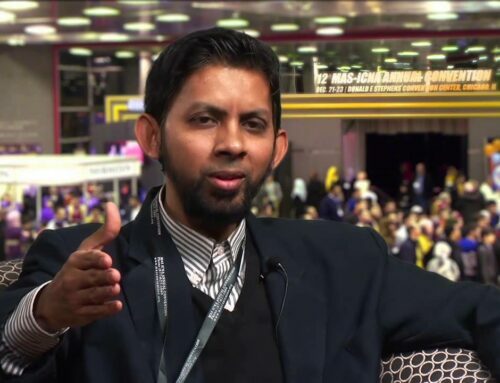 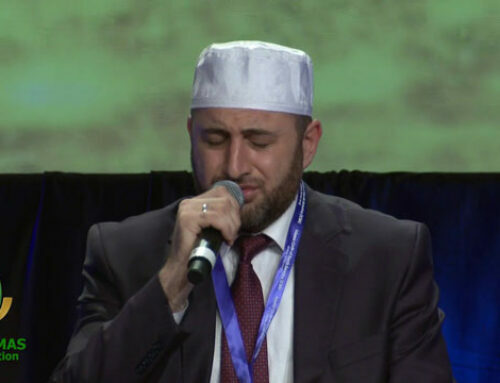 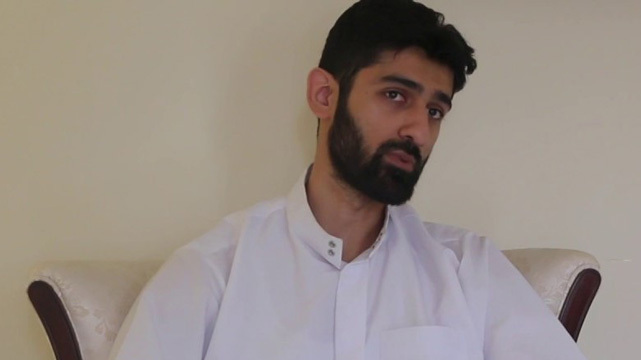 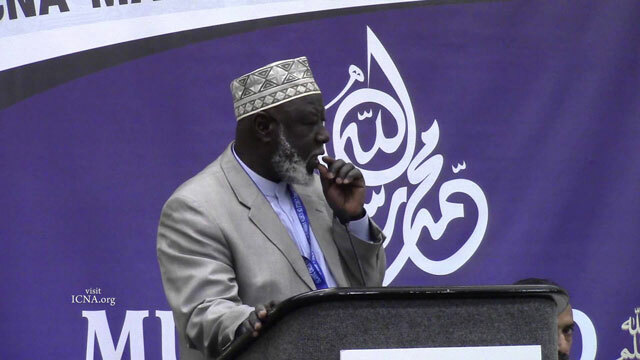 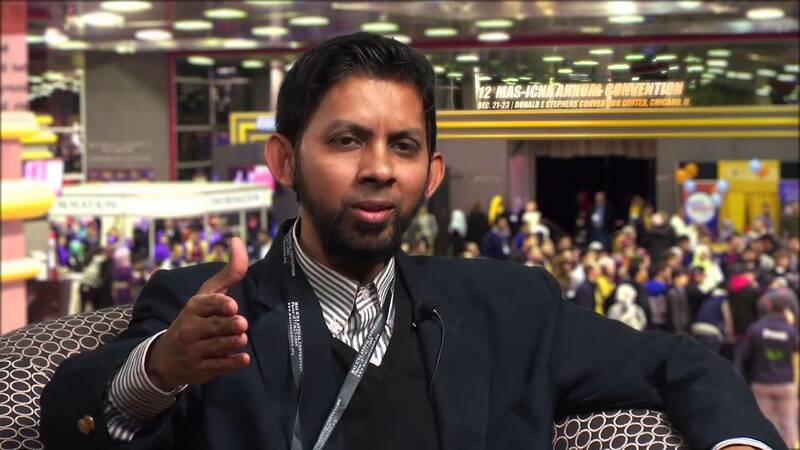 He has taught Islamic Studies, Muslim World Studies, Arabic and the Science of Qur’an at the University of Detroit-Mercy (Detroit, MI), Wayne County Community College and American Open University. 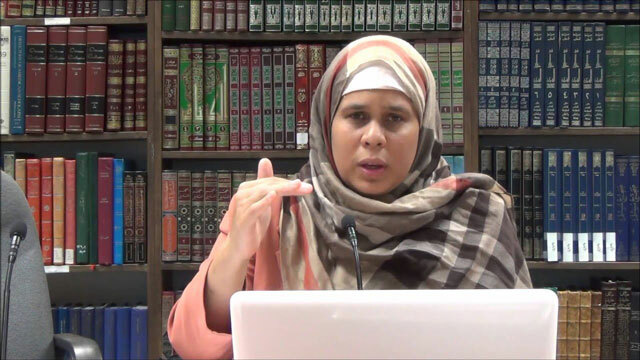 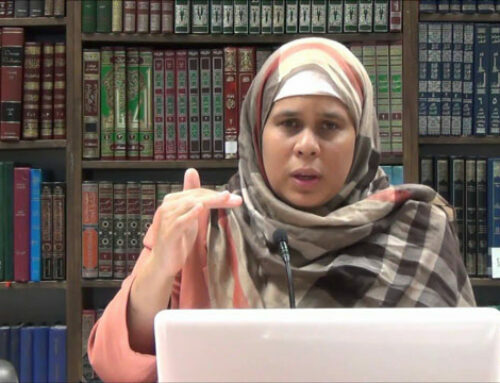 Dr. Ali currently teaches Fiqh Ulum al Hadith, and Arabic at the Islamic American University (Southfield, MI). 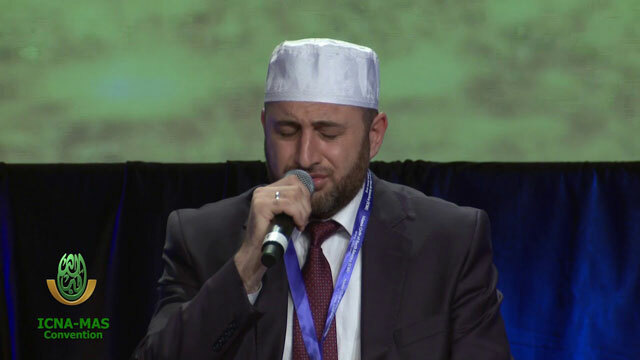 He has served the community in several capacities as the assistant Imam at the American Muslim Society and Mu’adh inb Jabal Masjid, as the Imam at the Islamic Center of Detroit, and as the current Imam of the Muslim Community of the Western Suburbs (Canton, MI). 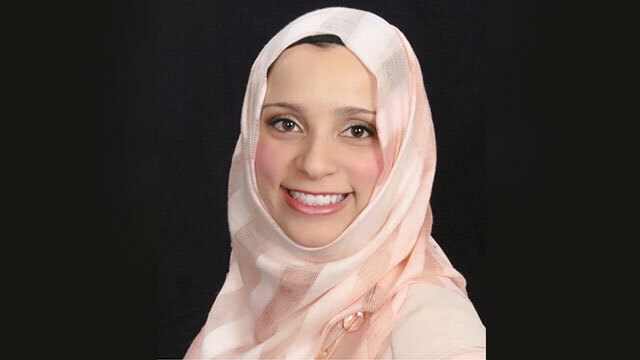 Additionally, Dr. Ali serves as the Director of Muslim Family Services (Detroit, MI), a social services organization dedicated to helping Muslim families flourish.